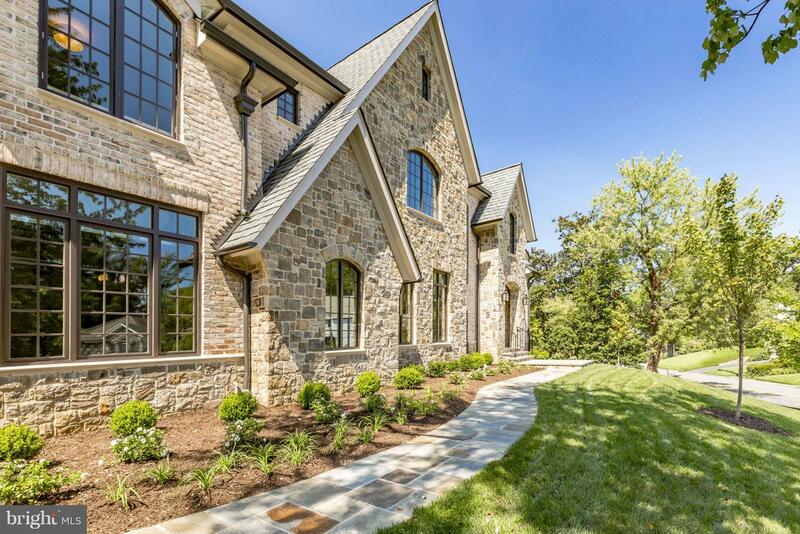 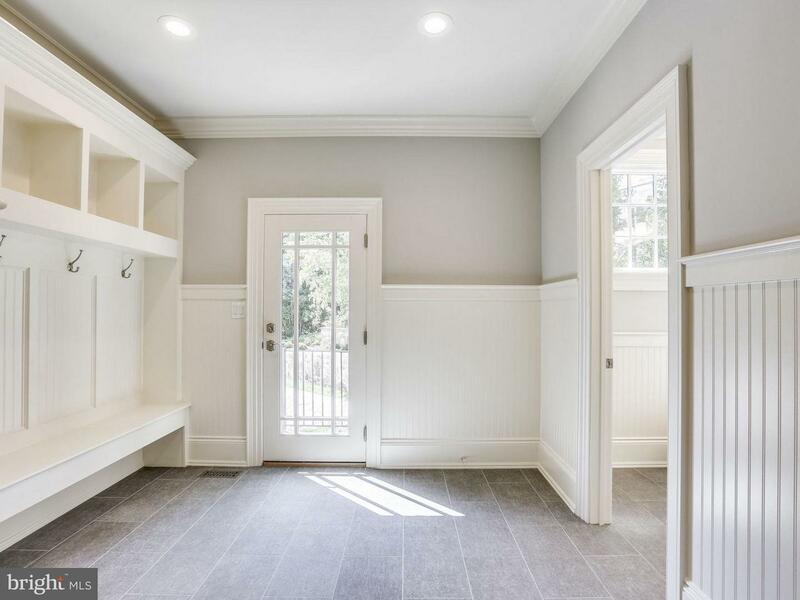 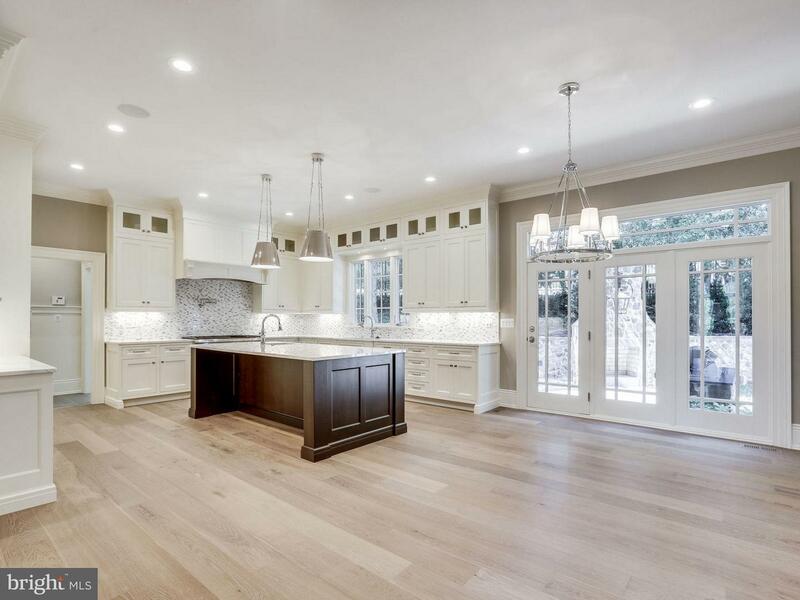 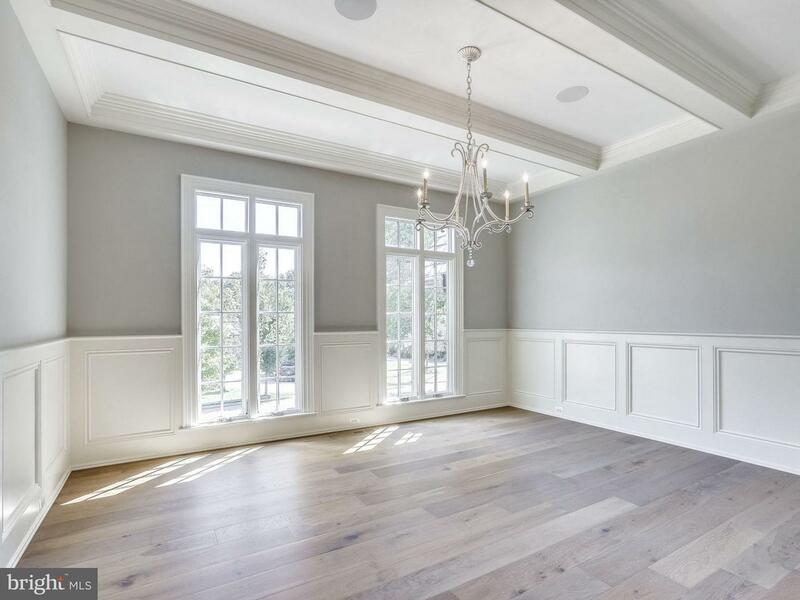 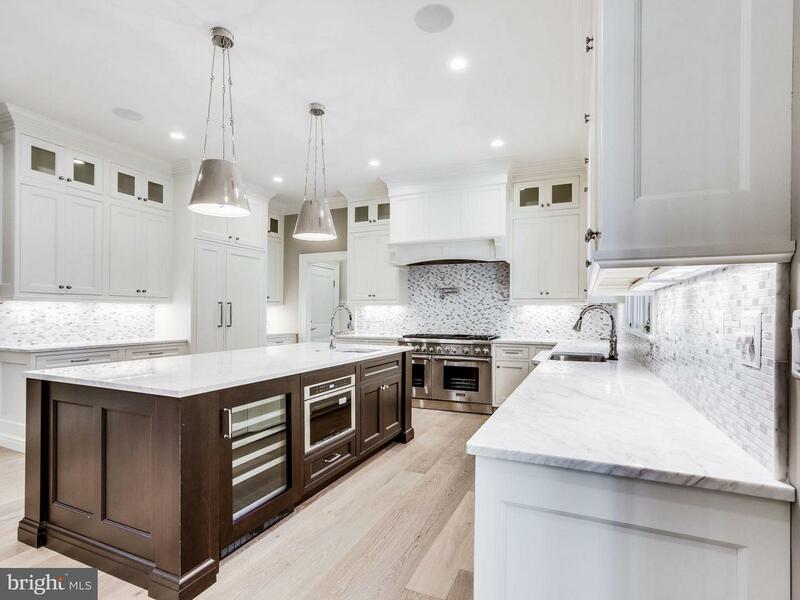 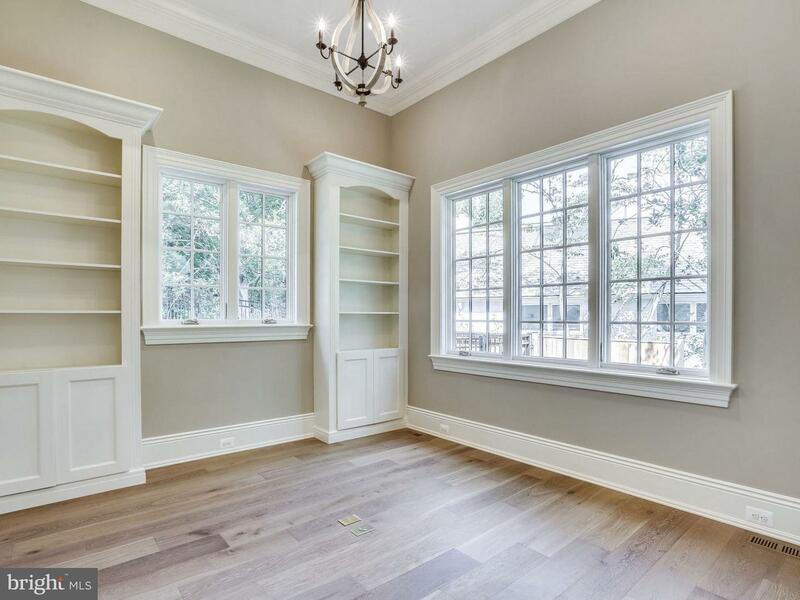 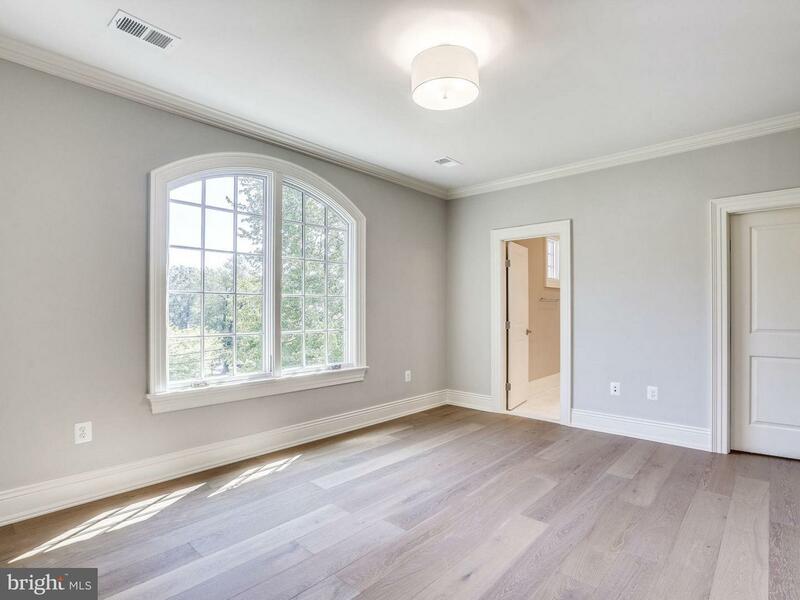 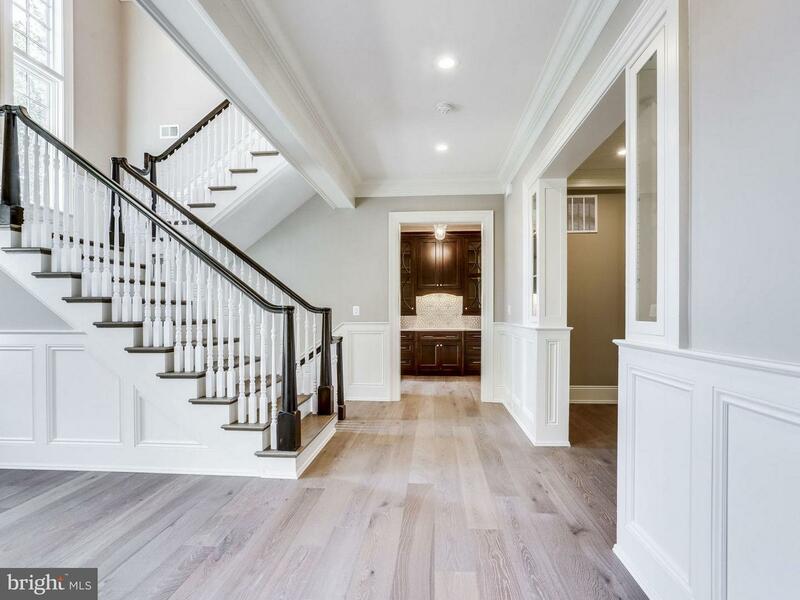 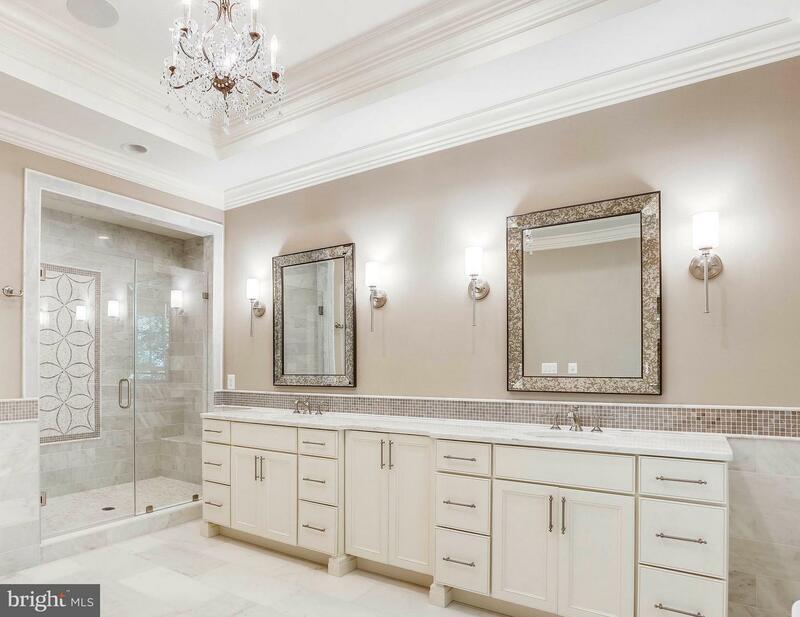 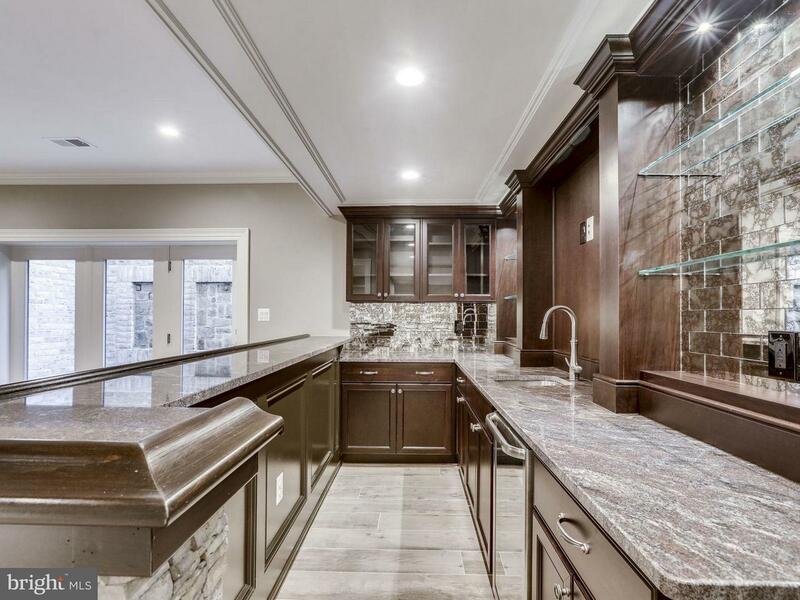 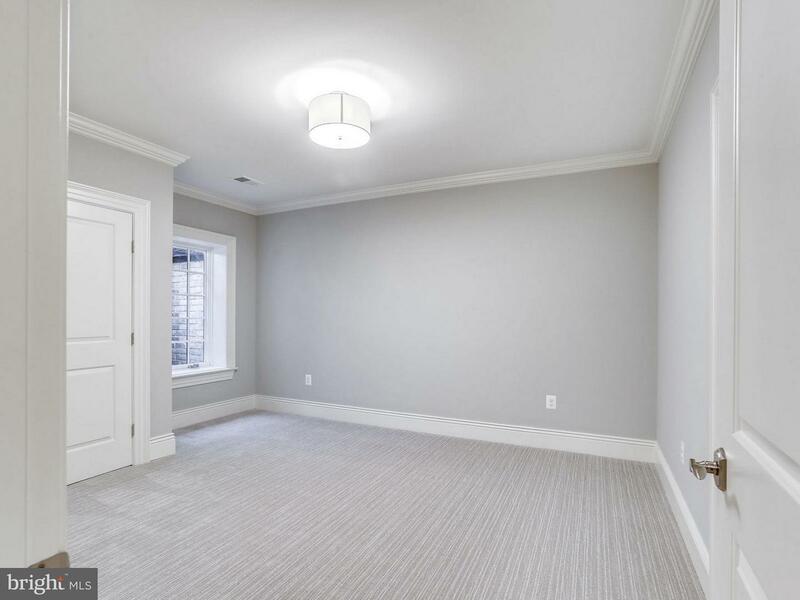 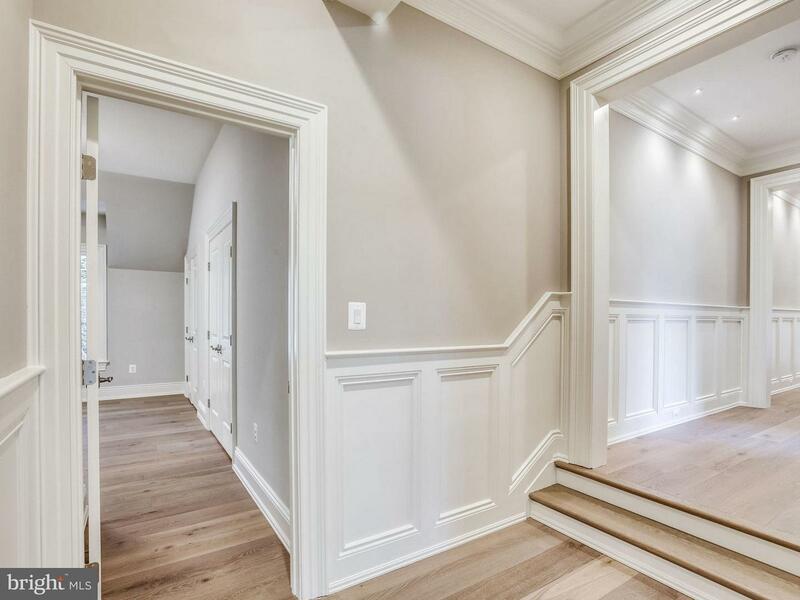 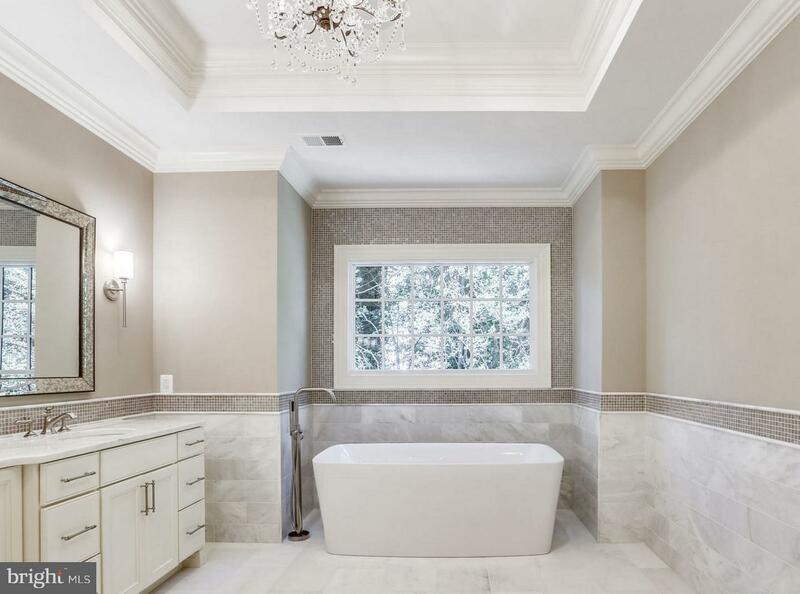 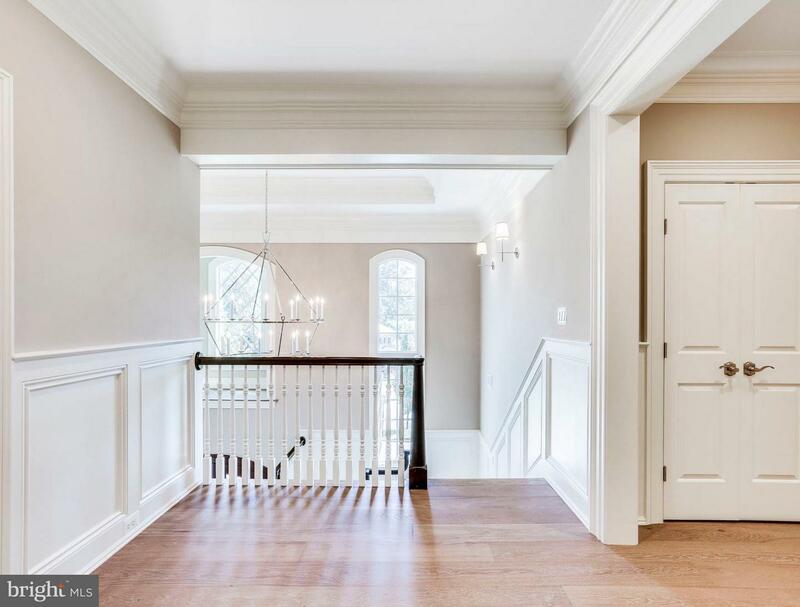 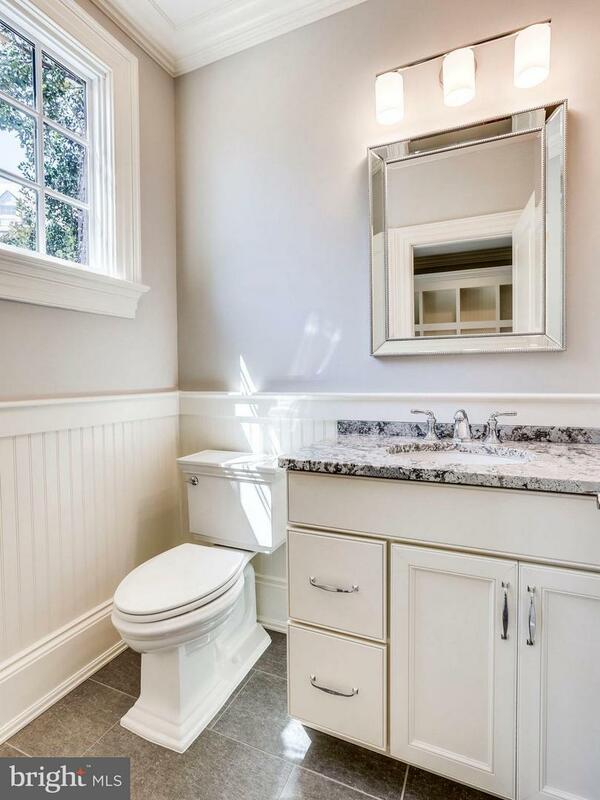 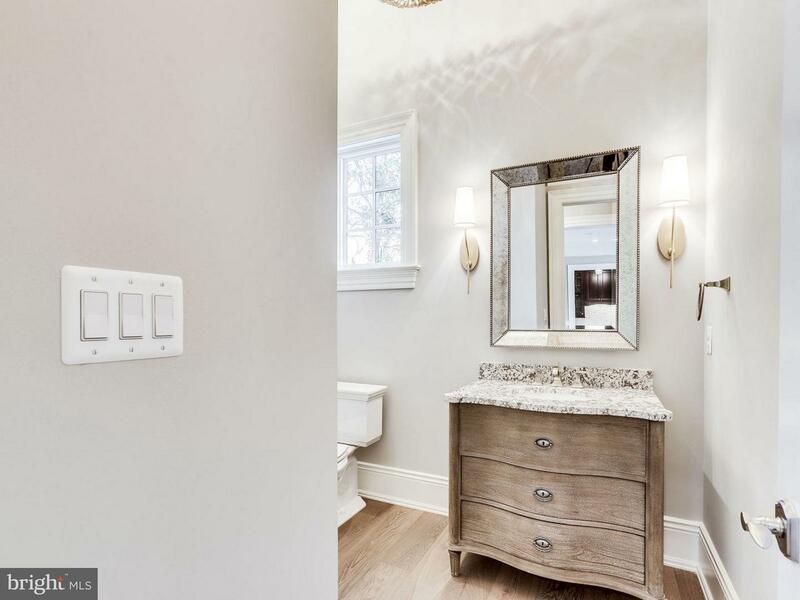 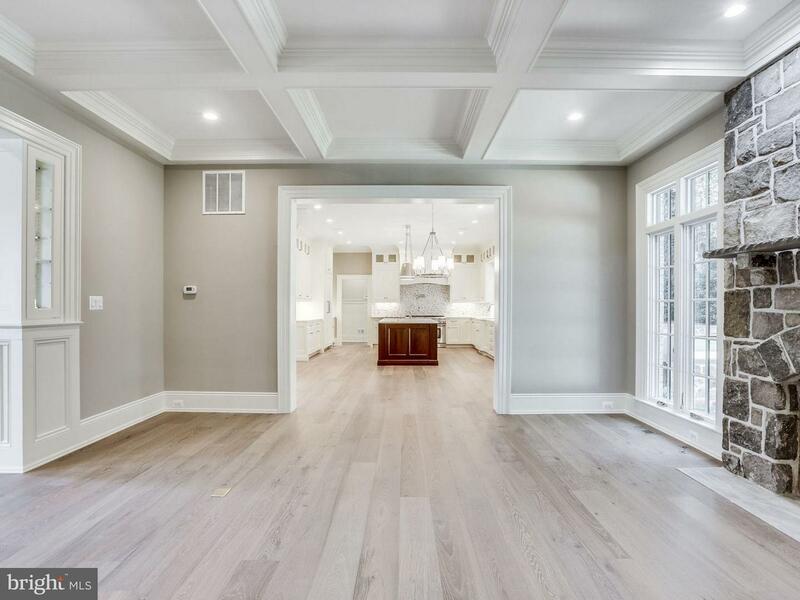 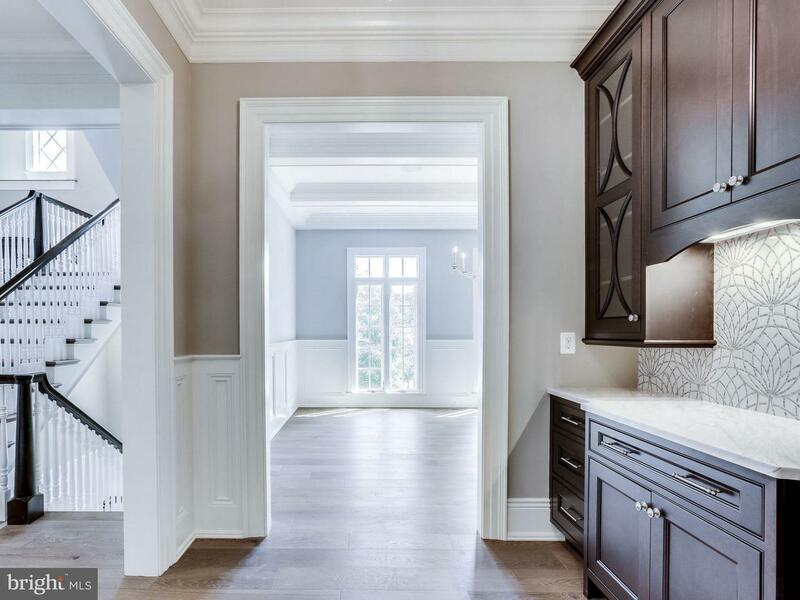 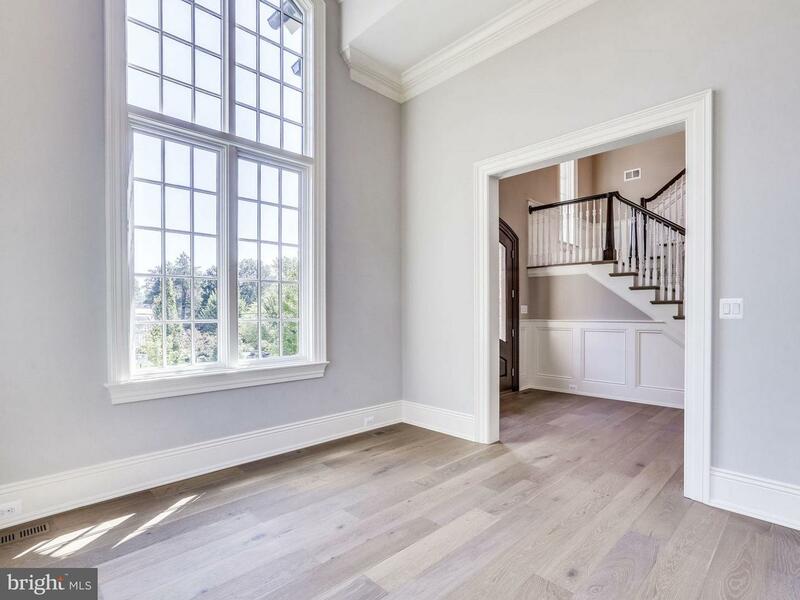 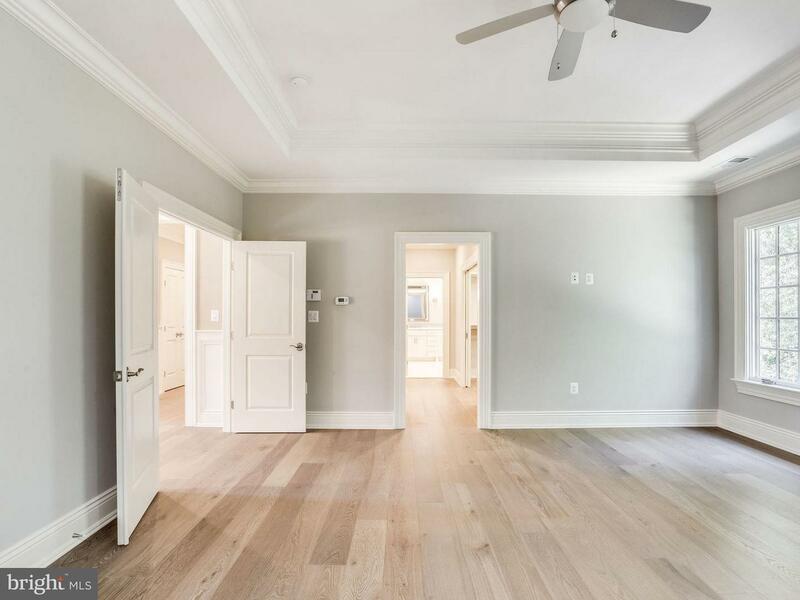 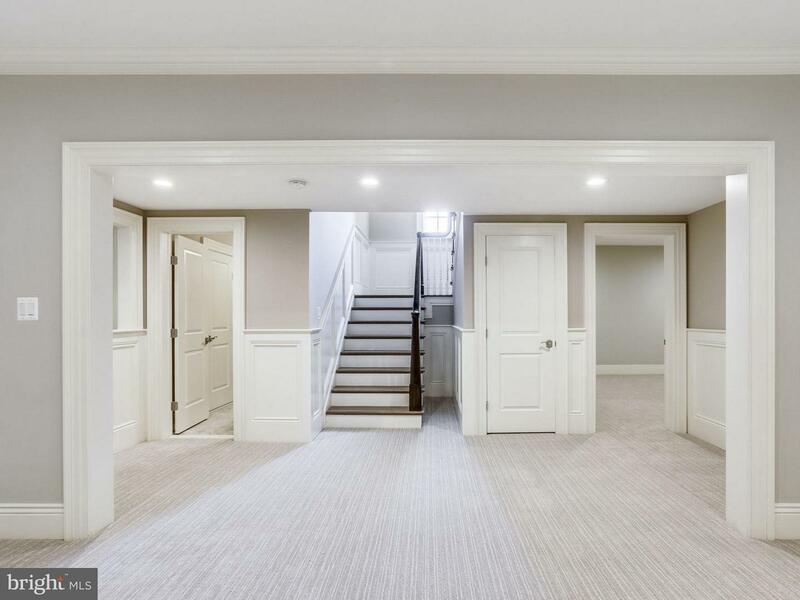 Newly finished brick and stone french country home located on the nicest street in prestigious Country Club Hills section in Arlington and near Washington Country Club. 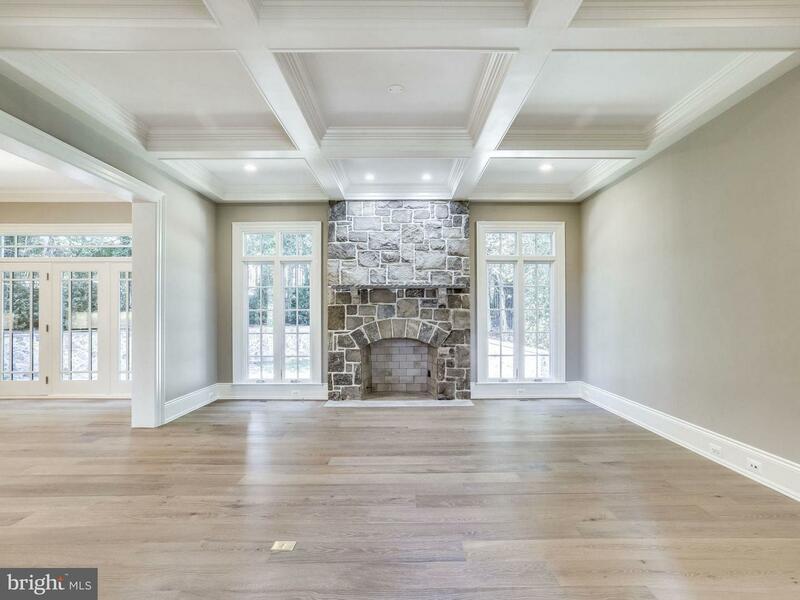 From the grand old maple tree in the front to the stone entrance this home will inspire you at every turn. 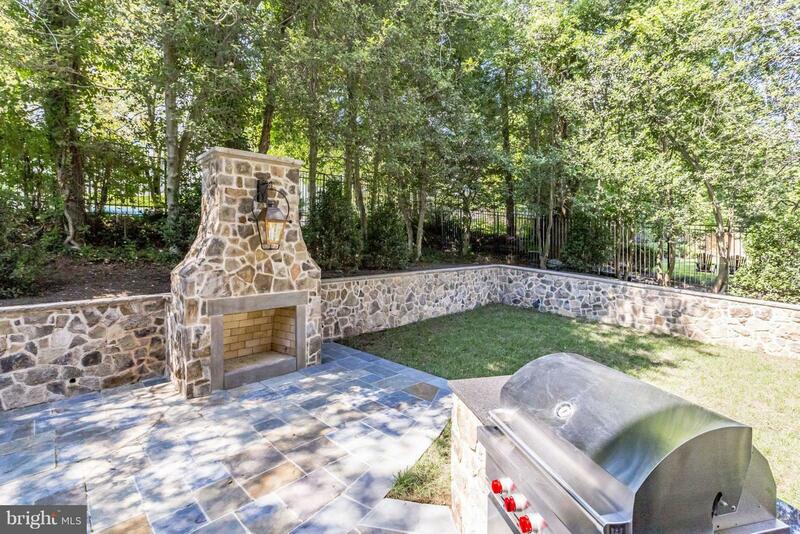 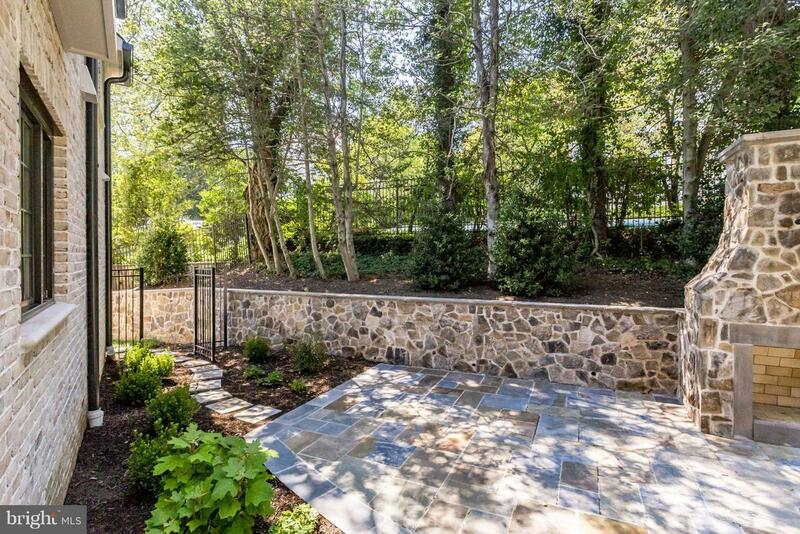 Features stone wall surrounding property with rear patio and exterior stone fireplace. 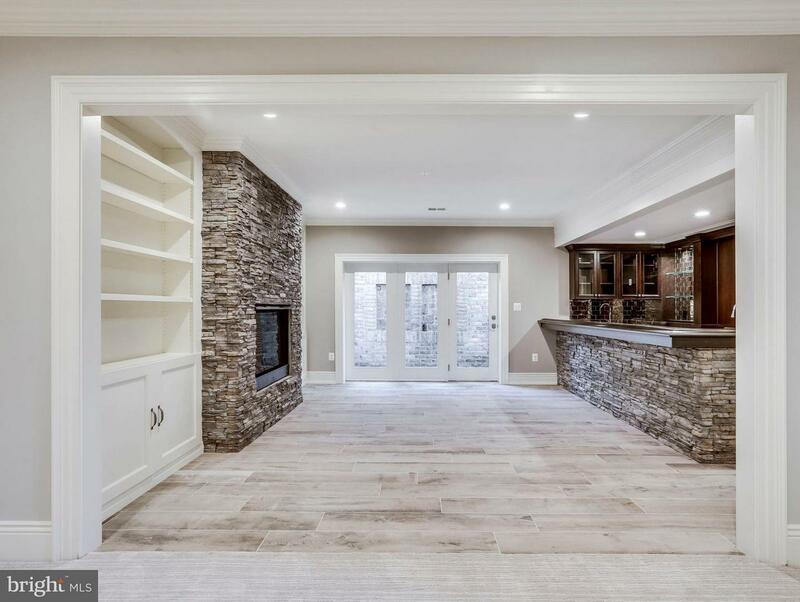 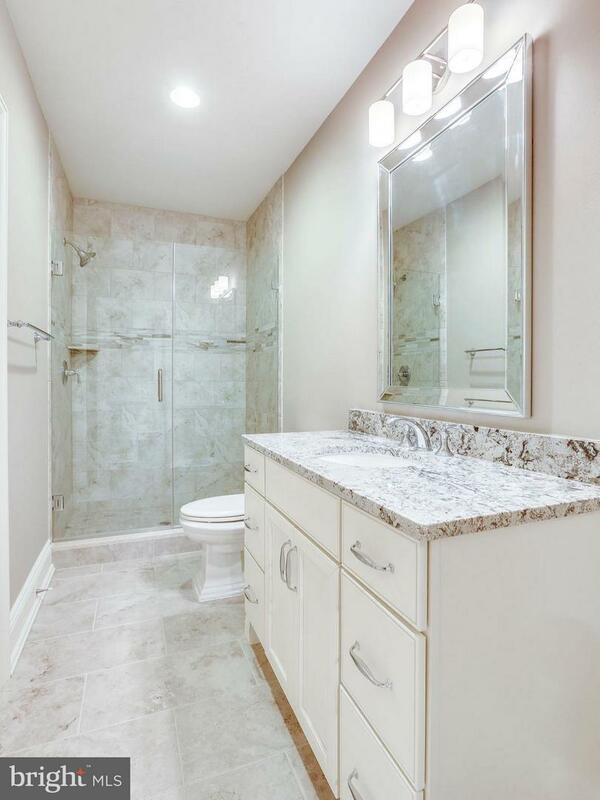 Built by Sunline Homes.